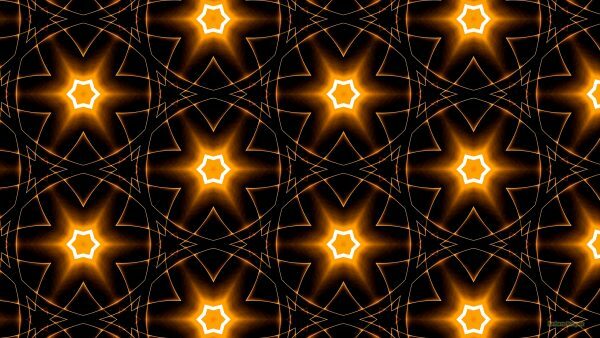 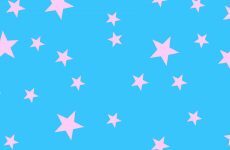 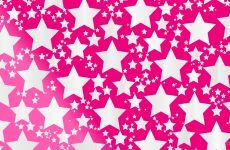 Beautiful pattern wallpapers in light and dark orange with stars. 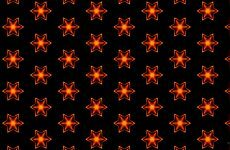 Light and dark orange star pattern wallpaper. 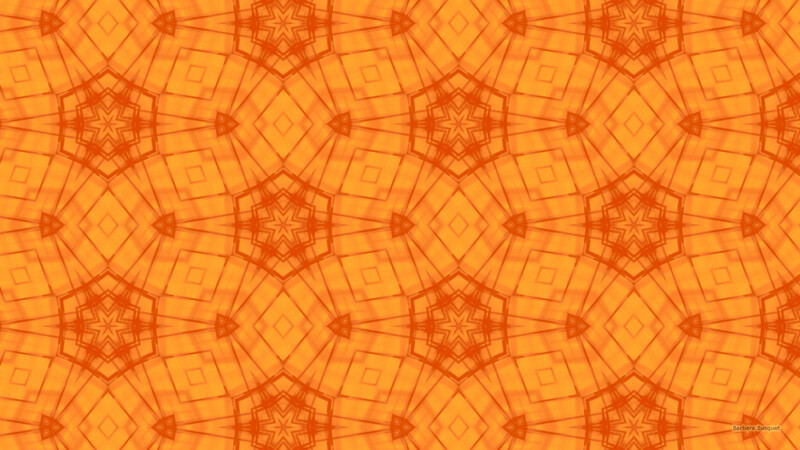 Click on it too see it full size. 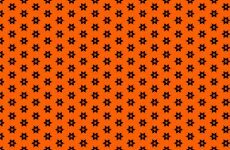 Black with orange star pattern wallpaper. 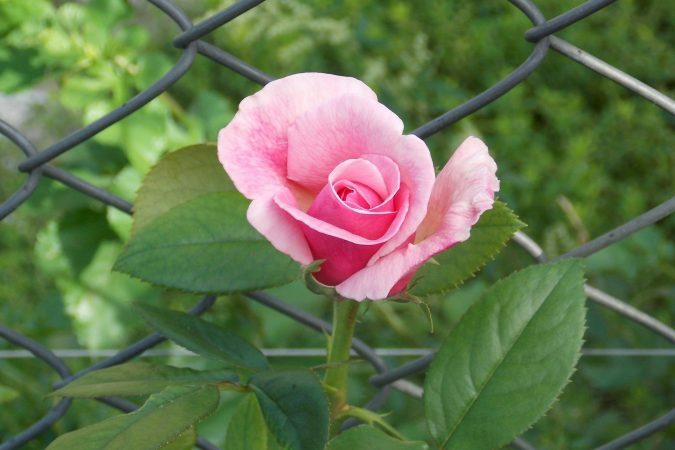 If you want to download a wallpaper, just click on the picture and you will be redirected to the download page. There you can right click on the wallpaper and save it to your computer, laptop, tablet or mobile phone.